How can I drink less alcohol and cut back on my drinking? 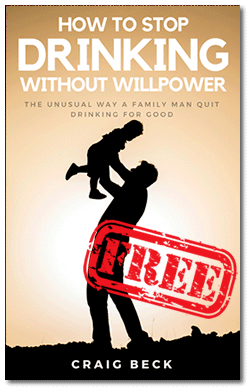 / How can I drink less alcohol and get back in control of my drinking? 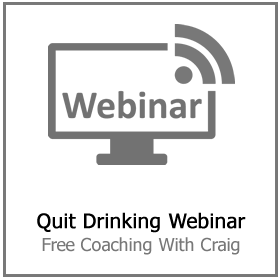 How can I drink less alcohol and get back in control of my drinking? How can I drink less alcohol? How can I drink less alcohol? Are you concerned about your alcohol intake? Maybe you feel that you’re drinking way too much or too frequently. 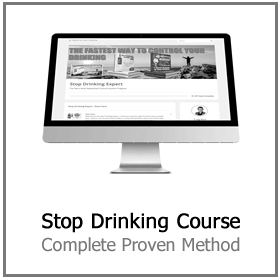 Do you want to discover how to stop drinking completely or just how to control this part of your life? It’s often a good idea to check with your medical professional – they will gladly help you choose whether it is best for you to cut back or to quit. 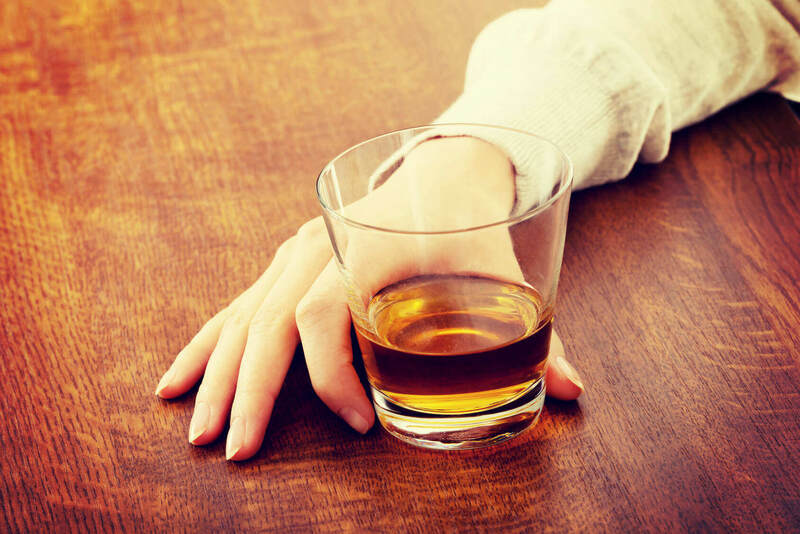 Individuals who are dependent on alcohol, or have other clinical or mental health problems, should stop drinking entirely. 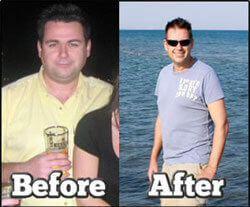 However many people who are not ready to quit drinking may benefit merely by cutting down. Making a list of the explanations and reasons you should decrease your alcohol consumption. Such as feeling much healthier, sleeping better, saving money or strengthening your intimate relationships – all these can inspire you. Getting clear on why you want to deal with this problem is very important. Agree on a restriction on how much alcohol you will consume. You should keep your alcohol consumption below the advised guidelines: no more than one regular alcoholic beverage each day for women and men ages 65 and older, and no more than two standard drinks per day for men under 65. These limitations may be too high for people who have specific medical problems or for more mature men and women. Your physician can help you identify what’s best for you. However, don’t panic if you find you can’t stick to these rules… most problem drinkers can’t. Keep a diary of your alcohol consumption. For three to four weeks, keep track of every time you have a drink. Include information about what and how much you drank as well as where you were. Compare this to your target. If you’re having trouble adhering to your goal, talk about it with your doctor or another health and wellness expert. As Peter Drucker said ‘what get’s measured, gets managed’. Don’t keep alcohol in your house. Having no bottles of wine in the fridge or whiskey in the cupboard can assist in your plan to reduce your alcohol consumption. Speak to your partner and ask them to support you in this for at least a few weeks, while you get started. You may experience a little resistance but stick to your guns. You wouldn’t leave heroin around the home if you had an addict trying to recover staying. How can I drink less alcohol? Drink slowly. Sip your drinks, try soft drinks, water, or fruit juice after having an alcoholic beverage. Never consume alcohol on an empty stomach. Again, don’t be surprised if you find this hard to commit to. Choose not to consume alcohol a day or two every week. You may wish to abstain for a week or a month to see how you feel physically and psychologically without booze in your life. Taking a break from alcoholic drinks may be a great way to start drinking much less. Watch for your drinking buddies. Practice ways to say no politely to your drinking friends. You do not have to drink just because others are, and you should not feel obligated to accept every drink you’re offered. Steer clear of from individuals who entice you to drink. Drinkers don’t like people leaving the gang because it highlights their own problem. 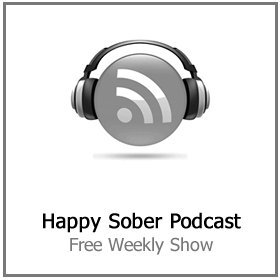 It is possible to have a happy sober social life without any alcohol at all. Walk the dog, play sporting activities, heading out to eat at nice restaurants, or catching a movie with a friend are all good ideas. When you’re at home, try a new pastime or revisit an old one. Painting, video games, playing a musical instrument, writing – these and other hobbies are great substitutes for drinking alcohol. When you ask how can I drink less alcohol and get started on reducing your drinking, you may not always find it easy – especially if you are trying to do it on your own. Let friends and family members know that you need their support. Your doctor, therapist, or psychologist may also be able to offer assistance. You don’t need to stand up in a room and declare your self to be an alcoholic. Steer clear of people and locations that make you want to drink. If you associate drinking with specific events, such as vacations or vacations, establish a plan for handling them in advance. Monitor your feelings. When you’re stressed, lonely, or angry, you may be tempted to reach for a drink. Try to cultivate new, healthy and balanced methods to deal with stress. How can I drink less alcohol? Be relentless. Lots of people who successfully cut down or stop drinking altogether do this only after numerous attempts. You’ll most likely have setbacks, but don’t let them keep you from achieving your long-term objective. There’s no final endpoint, as the process typically requires ongoing effort. 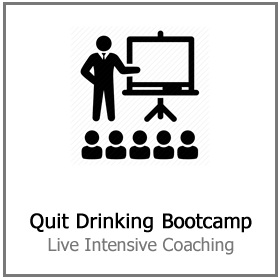 Some of these techniques – such as looking for peer pressure, keeping busy, asking for encouragement, being aware of temptation, and being relentless – can also be useful for individuals who wish to quit alcohol altogether. While this advice is well-intentioned many people find it just impossible to stick to. For example, drinking water after every alcoholic drink is a gimmick that people tend to stick to for a very brief period. 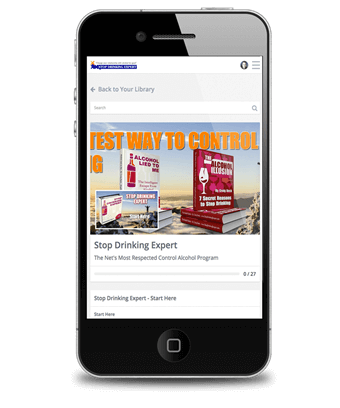 Craig Beck, the creator of the Stop Drinking Expert website, believes that the only effective escape from alcoholism is to change the way you think about the drug. 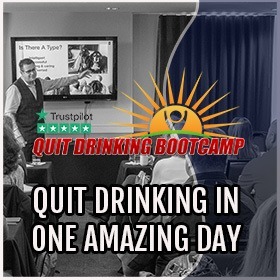 Only when you no longer see any benefit in drinking alcohol can you painlessly quit drinking for good.